During a conference call with analysts, satellite TV tycoon expounds upon possibility of a merger with T-Mobile or DirectTV, his pursuit of Sprint and Clearwire, and allegations of fraud in LightSquared bankruptcy. Hedge funds profited big in wireless M&A frenzy. Sprint (NYSE: S) today announced the successful completion of its transaction to acquire 100 percent ownership of Clearwire (NASDAQ: CLWR). While Charlie Ergen's wrangling with Softbank and Sprint has subsided, his interest in the LightSquared bankruptcy has intensified. Clearwire shareholders have approved Sprint's $5 a share takeover. This week, David Peltier answers questions about the prospects for two specific stocks. We endure the negatives and we obscure the positives. The satellite provider still has formidable reach and technology despite losing the Clearwire buyout battle. Dish has many options to choose from after ditching the Clearwire deal, according to The Deal's Chris Nolter. U.S. stock futures were pointing higher amid easing China liquidity fears and reassuring global economic data. Dish Network had dispiriting news for investors who bid Clearwire's shares above Sprint's $5 per share offer, after the bell on Wednesday. U.S. stock futures rise; Dish drops bid for Clearwire; ConAgra, Nike to report earnings; Verizon eyes Canadian acquisitions. Cramer is happy with Occidental Petroleum but says clear out of Clearwire. The aerospace sector is on fire and is a great investment on any weakness, Cramer said. As Sprint shareholders approved Softbank's $21.6 billion investment, CEO Dan Hesse said the transaction would create "a stronger, better-capitalized" wireless carrier. 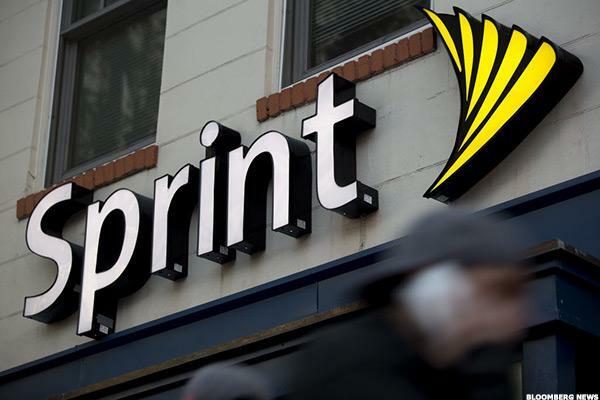 Almost all Sprint shareholders are supporting the company's merger with SoftBank. 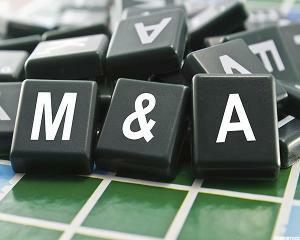 How Paulson & Co. and Glenview Capital Management braced for merger mania. Dish CEO Charlie Ergen needs to make his next move after his failed bid for Sprint. He still has pieces to play. Clearwire's board advised shareholders to accept the new offer of $5 per share, or about $3.9 billion. U.S. stock futures point to modest gains following Thursday's rout; Sprint lifts buyout bid for Clearwire; Oracle posts flat revenue growth; Darden to report earnings. Sprint caves in offering $5 a share for Clearwire. First graph, second sentence of release should read: ..